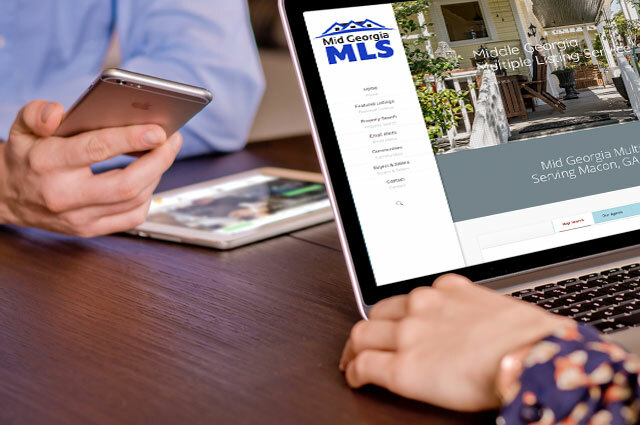 One of the best ways to find your new home is to start by searching the Mid Georgia MLS. Our MLS provides the most accurate real estate information. All homes currently listed for sale or rent, including lots, land, and commercil properties are updated every hour. 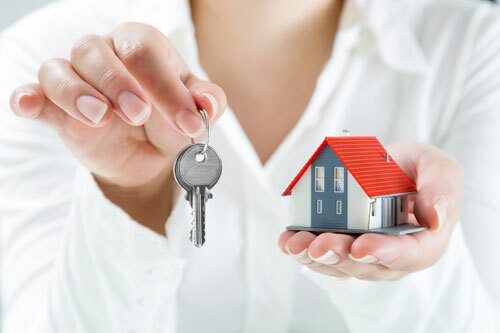 Please enter your search parameters and see all properties for sale and rent. 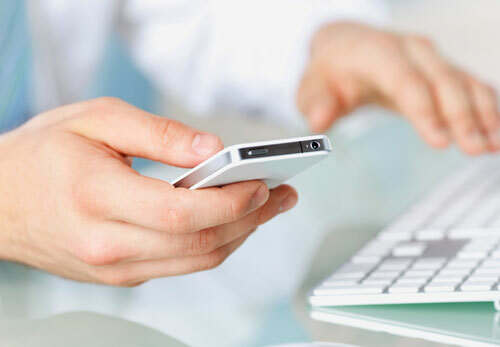 Sign up for our email alerts and recive an email whenever a new listing hits the market that meets your search criteria. You decide how often to receive emails. Find properties quickly by saving your customized search criteria and get a jump on the newest listings by having them emailed directly to you as soon as they become available. Our real estate market report includes properties listed within the last two days. The midpoint and median price is an average of the two-day listing report and no indication on how much your home would sell for. Please consult with your real estate agent to determine an accurate listing report for your property. Trusted Brand – The Middle Georgia MLS has become synonymous with real estate expertise you can trust. As a Member of the MGMLS, you and your real estate business will be associated with the leaders of the real estate profession – trusted and knowledgeable advisors who subscribe to a strict professional code of ethics. 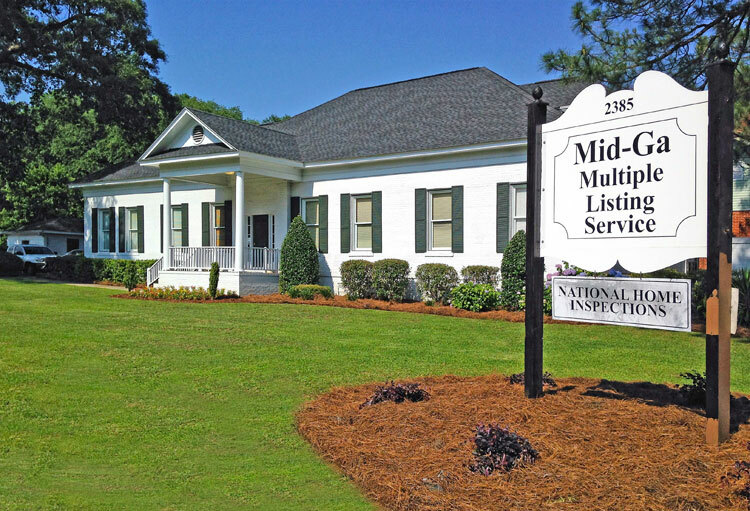 Our Realtors® that service the Middle Georgia area can show you any property listed for sale. Realtors® can help you discover Macon with it's beautiful neighborhoods & parks. Whether you want to live close to Historic Downtown or in a neighborhood surrounded by mature trees and parks, our Realtors® know just the right place to look. Macon, GA offers a rich history, incredible architecture, and a stunning Southern charm. Macon-Bibb County is becoming a cultural, transportation, and logistics hub for the region and state. Bibb County Board of Education - "Preparing Today's Students for Tomorrow's World".. The Bibb County Board of Education hold their students to the highest standards of education to prepare them for their future endeavors. Visit the Bibb County School District for events, calendars, contact information, and school menus.